I am in my 40’s can I benefit from braces now? It is never too late to have orthodontic treatment. Age should not put anyone off from having a confident smile. As long as your teeth, gums and supporting bones in good health, you can have orthodontic treatment -whether you are aged seven or 70. Technological advances in orthodontics have made braces more acceptable for adults as they are easier to wear and treatment times are shorter. These days adults can have clear or tooth coloured brackets and clear plastic aligners which make the brace less visible. 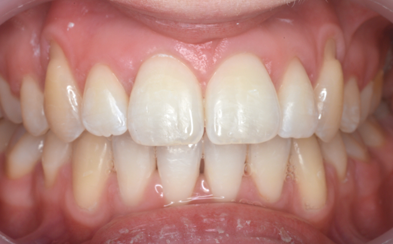 Invisalign® is a near invisible system used by more and more adults to improve their smile without wires or brackets. It allows you to visualise your treatment through animated visuals, which can be viewed online. 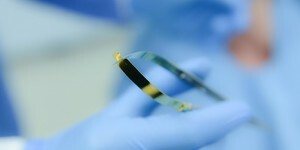 A series of transparent trays are designed and custom made by using digitally scanned images of your teeth. 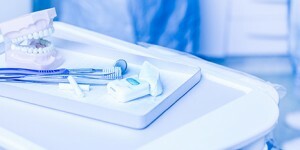 Each tray is worn for a few weeks to move the teeth gradually into their new position. Invisalign aligners are removable, and teeth can be cleaned as normal. Teenagers can also benefit from Invisalign treatment. Dr Alper will discuss your best options. Not everyone is suitable for invisalign® however, Dr Alper is highly trained in over 15 systems and so he can offer a solution which suits your needs and fits into your lifestyle. 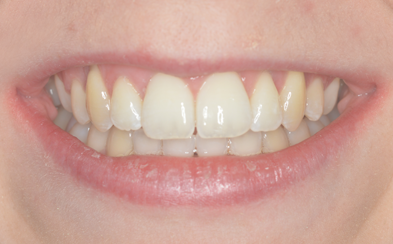 Six Month Smiles is able to quickly and effectively correct teeth in an unobtrusive manner. It’s fast – faster than Invisalign® and can deliver effective results in just six months. 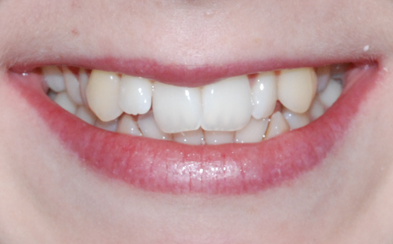 The process can be more affordable than Invisalign, with the average Six Month Smiles cost at just over £2,000. While aligners may be effective at helping to straighten some teeth, the Damon System treatment method delivers more than straight teeth and results intended to last a lifetime. 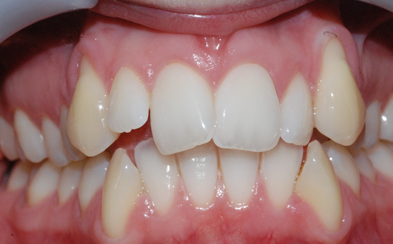 The results take longer but is an excellent and effective at correcting mild to severe crowding while delivering arch development and aligned teeth, bite and wonderful full mouth. Dr John Alper feels fortunate to be part of the orthodontic profession that is exceptionally rewarding. He is dedicated to provide stunning smiles here at Gipsy Lane – renowned for its relaxing atmosphere. 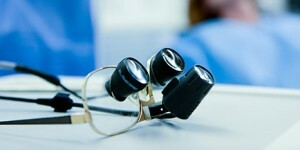 John is a highly regarded orthodontist and receives referrals form local dentists as he has a reputation for delivering outstanding results. He treats each patient with compassion and kindness. 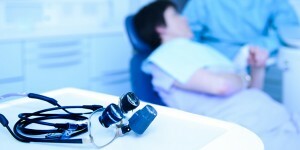 Gipsy Lane advanced Dental Care is no an NHS provider for orthodontic care. Not all children qualify and waiting lists can be long. if your child does not qualify for NHS or you cannot access an NHS orthodontist private options are always available to your child her at Gipsy Lane. Professional opinions regarding extractions in orthodontics have changed considerably in recent times. 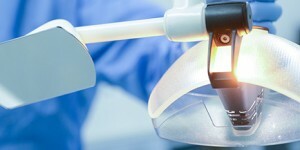 Gipsy Lane Advanced Dental Care uses the latest technology to deliver the best possible results. 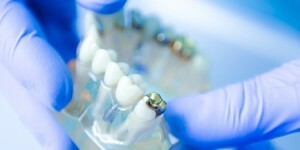 Orthodontic treatment may be started without extractions and experts only suggest extractions as a last resort, if alignment or a proper bite cannot be established without doing so.